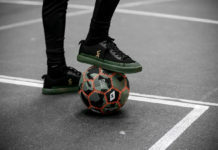 Following the transition from the Freestyle Football Federation (F3) to the World Freestyle Football Association (WFFA), the World Masters tournament will be the first world championship in the WFFA era. 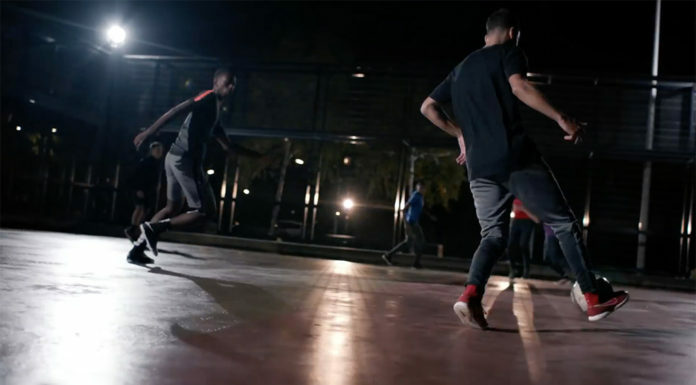 Featuring 16 men and eight women, the extremely high-level tournament is sure to wow a global audience. 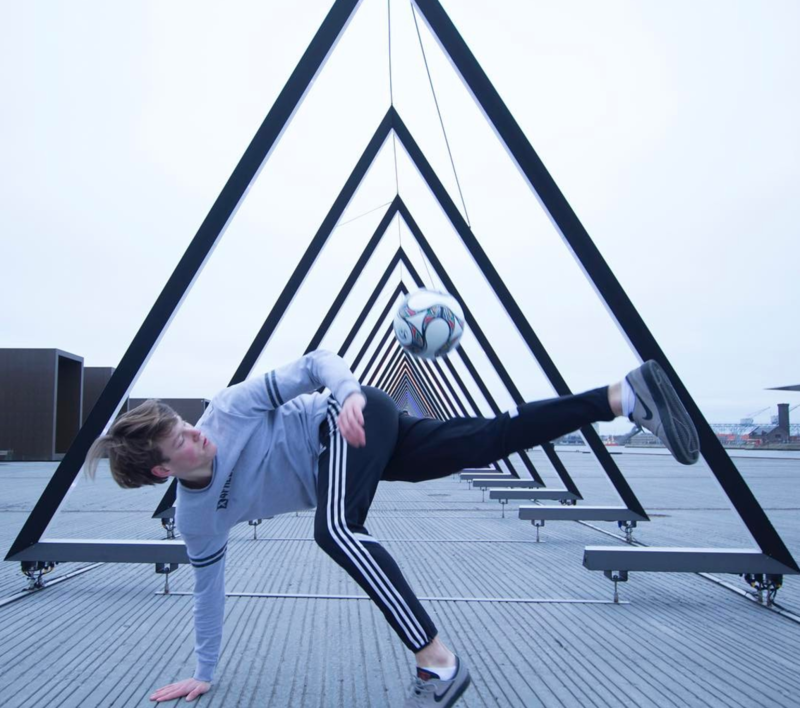 As we continue to take note of the gradual global rise of freestyle football, we are beginning to see a more professional and commercial feel to some of the larger scale international competitions where the stage is set for some of the most outrageous freestyle skills on the planet. Making its debut in this vein of tournaments this year is the World Masters, in which we will see 24 of the best freestyle athletes battle it out for the title of World Freestyle Master. 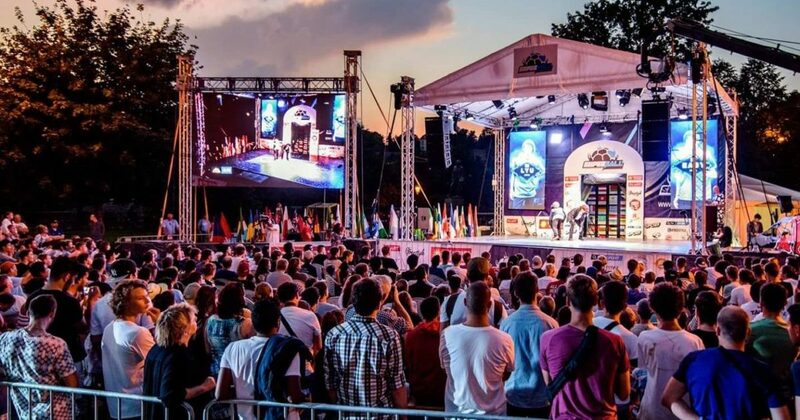 Super Ball 2017 in Prague was a testament to the growth of professionalism in freestyle tournaments from both the competitors’ and spectators’ perspectives. 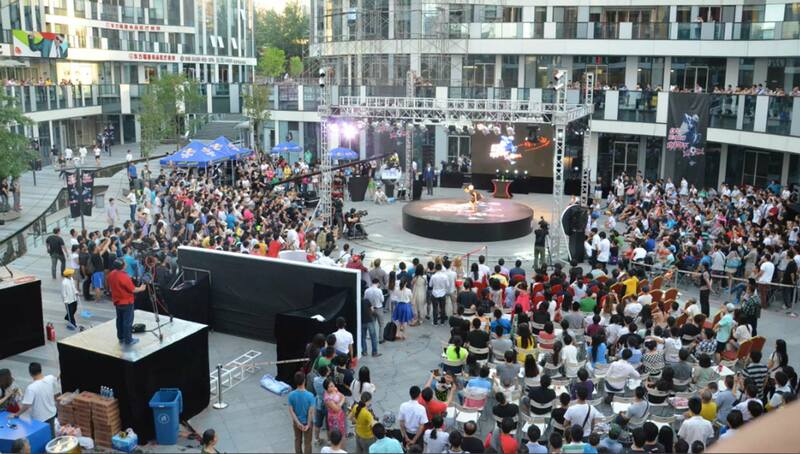 This event will be replacing the F3 World Tour as the sport looks to go forward in taking the visual spectacle that is freestyle battles to new locations and crowds. This is set to be a single annual event, so unlike the World Tour which had multiple stops around the world, the World Masters is a sole date that competitors will focus all energy and effort into, so you just know it’s going to be epic. Officially this event is owned and created by the WFFA which is the new freestyle association after F3 was taken down. Based in Mississauga, Canada, the WFFA is currently run by Steve Elias and Lukas Skoda, better known as Lucaso, creator of Super Ball. 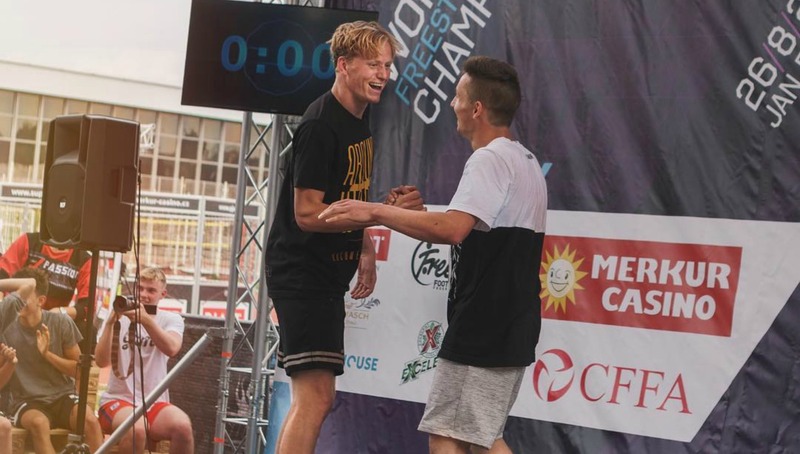 The first edition of World Masters, despite being owned and WFFA accredited, was actually organized by the World Street Soccer Championship (WSSC) and the main sponsor of the event is DAZN, a Japanese sports streaming company and client of WSSC. 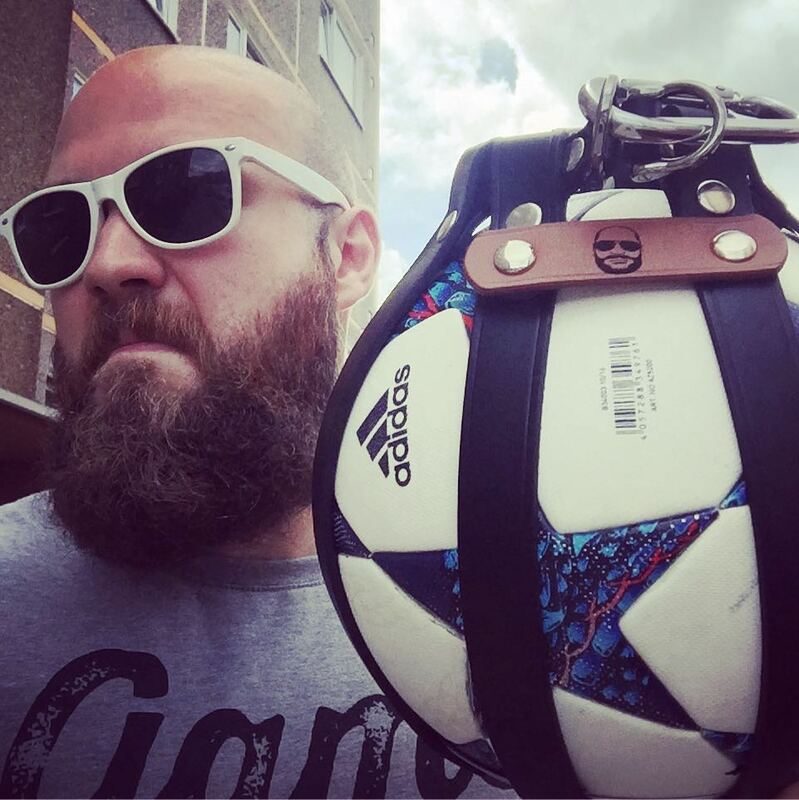 Speaking to WFFA Executive Director Lucaso, who has been working tirelessly behind the scenes as always, he is very confident in taking freestyle football to a new level in time, with this event representing a major step in the right direction. Lucaso and his trademark beard. To kick things off, the World Masters tournament will touch down in Tokyo on Feb. 22, at the popular LIQUIDROOM venue in the trendy Ebisu district. The event will feature live music courtesy of DJ Skodiss, a Super Ball regular, in addition to being live streamed (something which certainly has been growing in importance for freestyle competitions in terms of global reach) starting at 18:00 Tokyo time. 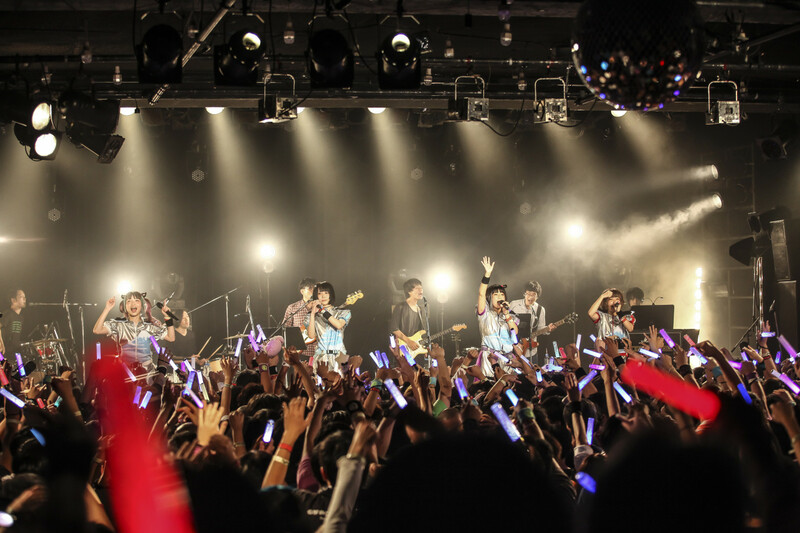 The Ebisu LIQUIDROOM in Tokyo is a popular host for live music shows, and now will be the venue for World Masters competition. With 16 men and eight women, the World Masters is one of the most selective and exclusive tournaments that we have seen. Starting off with the men’s side, the majority are made up of those who were on the World Tour last year, now minus Andrew Henderson and Charly Iacano whose places have been filled by Esteban ‘El Pantera’ and rising star Jesse Marlet, both of whom have shot up in the world rankings after strong performances in recent competitions. Jesse Marlet from the Netherlands earned his place in the World Masters after a string of fantastic results this past calendar year including first place in the Dutch National Championships. Ricardinho (Brazil), Esteban (Mexico), Boyka (Columbia), Gautier (France), Jordan (Australia), Kalldoff (Sweden), PWG (Philippines), Szymo (Poland), Jesse (Netherlands), Yo (Japan), Pedrinho (Brazil), Erlend (Norway), Brynjar (Norway), Tobias (Norway), Luki (Poland), and Michryc (Poland). Brynjar (Left) and Luki (right) gave us one of the battles of the year in the Super Ball 2017 elimination rounds and will both compete in this month’s World Masters. The eight women also involved have their own competition and scores to settle. This year features two newcomers in Lilian and Maleja to complete the lineup of the already familiar faces among female freestylers. Lucia (Slovakia), Kalina (Poland), Liv (UK), Caitlyn (USA), Cata (Chile), Jasmijn (Netherlands), Liliia (Russia), and Maleja (Columbia). UK’s Liv Cooke will be looking to build upon her triumph of Female Champion at Super Ball 2017. Judges for this competition are also only going to add to the already amazing lineup. A World Champion in Henderson will be head judge alongside arguably one of the most established judges in freestyle today, Russian uppers master Gleb ‘Bengau’ Karpov. 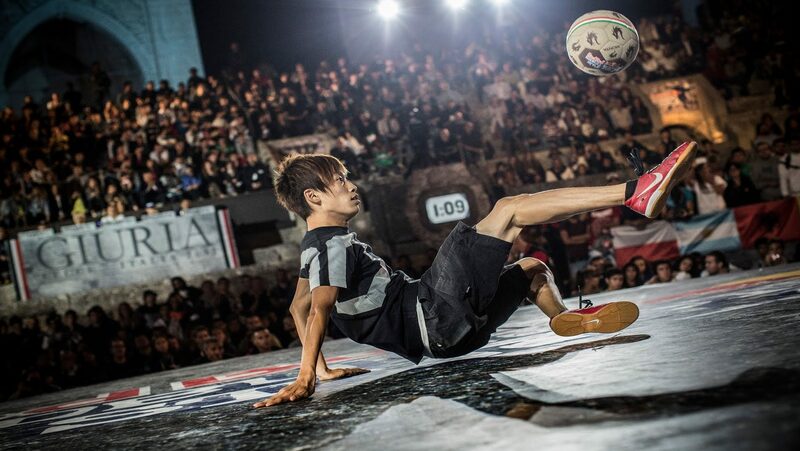 Lastly there is former Red Bull Street Style champion and Japan’s very own Kotaro Tokuda, best known as ‘Tokura‘. Besides the title of World Master, the prizes for the event also include an undisclosed sum of money, trophies, prizes from Kei Craft and some cool freestyle gear from SWRL and 4Freestyle. Former RBSS world champion Tokura is on the judging panel for this one in his home country. As always, there is a lot of work going on behind the scenes to make this event happen, with countless hours of planning and preparation so that it all comes together on the night. As mentioned earlier, this is the first of many but a once-a-year event in which we could see some changes, as organizers will have to react to the outcome of this first one in Tokyo. This includes the lineup selection for subsequent competitions, as it is hoped that the top four in World Masters Tokyo will secure their place to compete in next year’s World Masters event. But until then it’s best we put a reminder in our calendars, follow all the necessary social media such as WFFA and strap ourselves in for one hell of a show come Feb. 22! For more information about the event, check out the WFFA website. You can buy tickets for the World Masters tournament here.